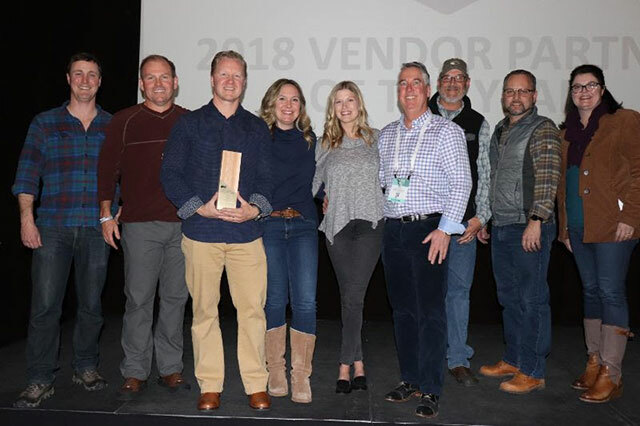 Costa’s Untangled Collection received the annual REI Root Award, recognizing industry-leading sustainable product design, during the Outdoor Retailer Snow Show this week in Denver. Each year, REI celebrates sustainability by giving a brand the award, which celebrates the most responsibly designed, innovative new product sold at the co-op. Costa collaborated with Bureo to create this sustainable collection of sunglass frames made from recycled fishing nets. “What is so innovative about this collection is that it addresses and integrates sustainability from end to end—through the whole life cycle,” said Gregory Gausewitz, manager of product sustainability at REI. The raw material for the Untangled Collection frames, recycled fishing nets, is sourced from Bureo’s Net+Plus recycling program. The recycling program works to prevent fishing net pollution by partnering directly with fishermen in South America to collect discarded nets at their end of life and provide funds to local communities for every pound of fishing net collected. In addition, the styles in this collection use other lower-impact materials such as recycled nose and temple pads and recycled aluminum logo detail. The Untangled Collection is part of Costa’s effort to educate consumers about the importance of protecting the oceans, while also providing an option for recycling the sunglasses when they reach the end of their lifecycle. A leader in color-enhancing sunglass lens technology, Costa has also invested in sustainable product design as part of the company’s Kick Plastic initiative – creating awareness around the single-use plastic issue and looking at internal processes to rethink and redefine how the company utilizes plastic. In addition to The Untangled Collection frames made from recycled fishing nets, Costa offers two other more environmentally responsible frame materials – a bio-resin sourced from the castor plant and a plant-based acetate (Del Mar Collection). 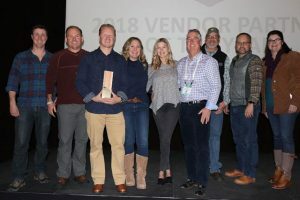 The REI Root Award is an industry-wide guidepost, seeking to encourage companies across the outdoor industry to place sustainability at the center of the design process. For more information on The Untangled Collection, visit CostaSunglasses.com/UntangleOurOceans.